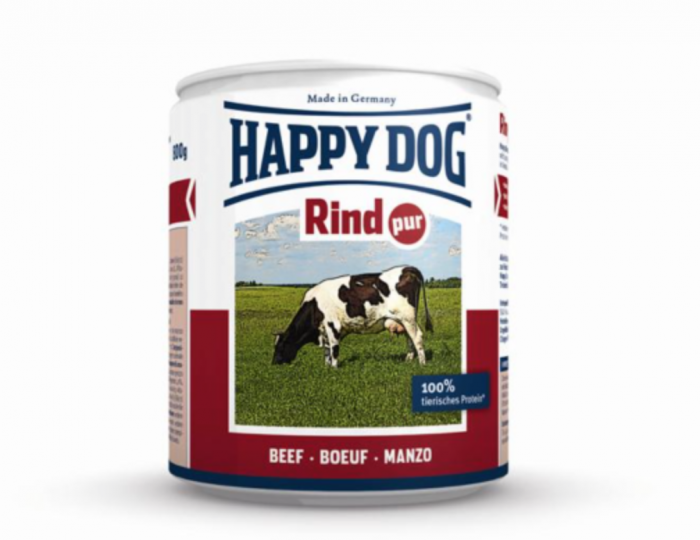 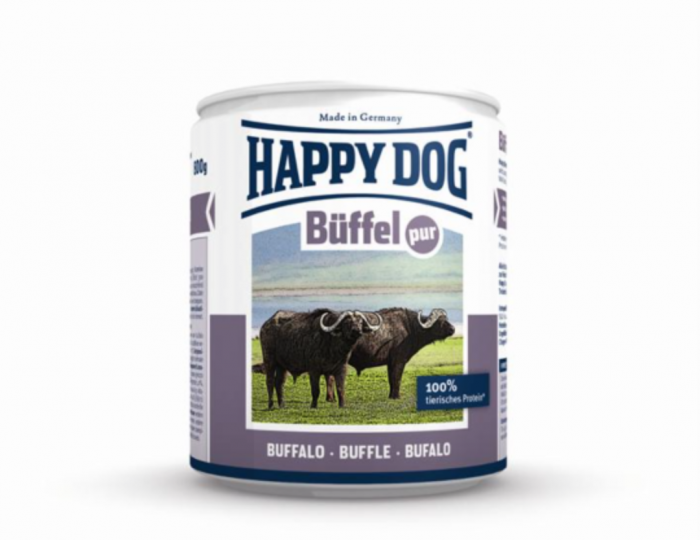 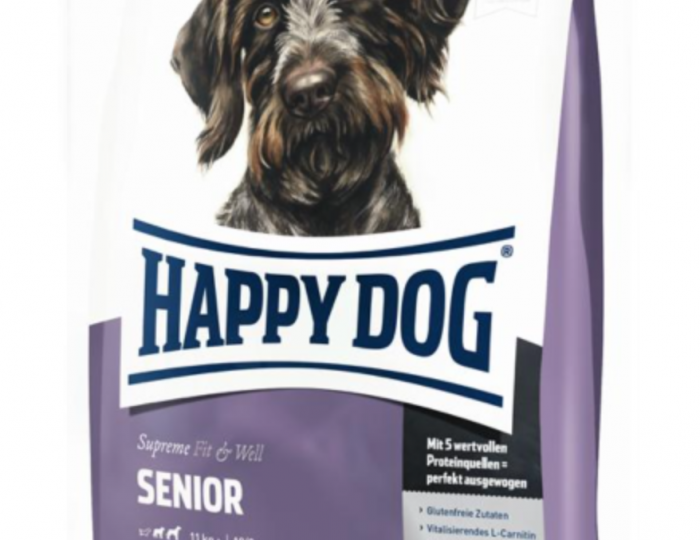 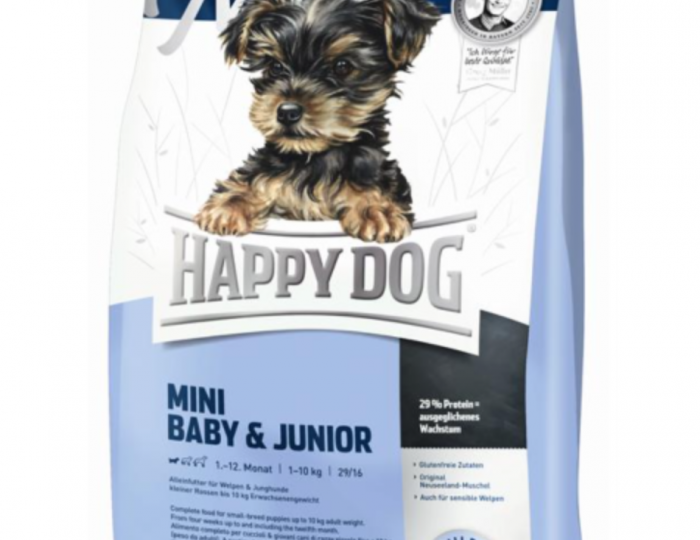 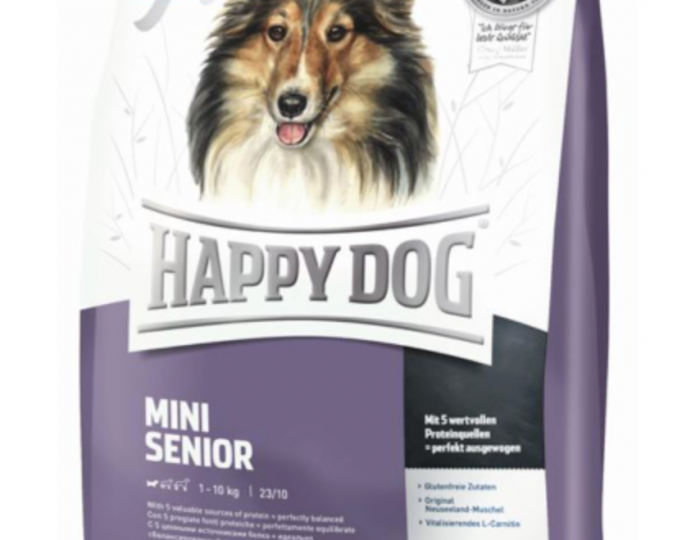 Dog Food | Rocky's Pet Care - We love pets! 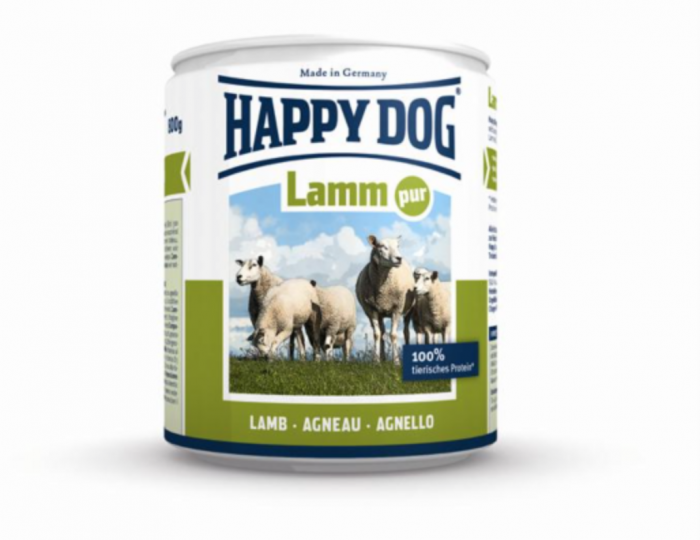 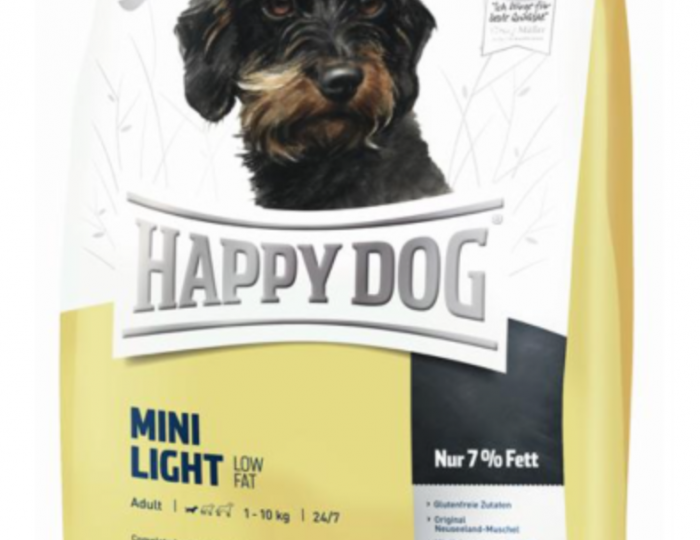 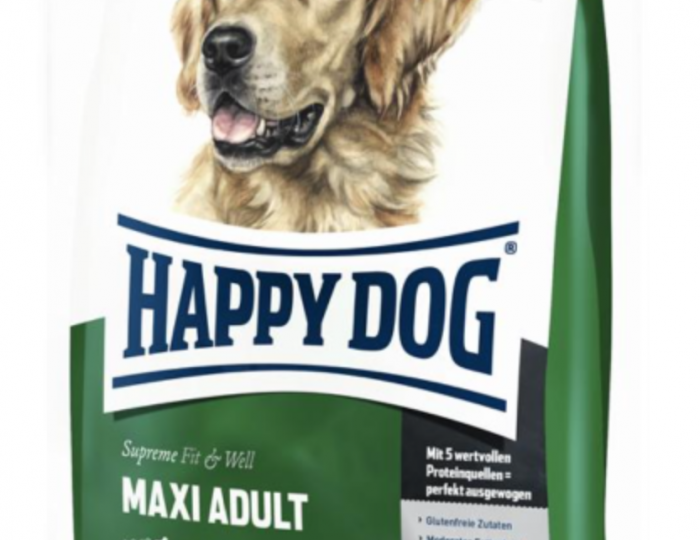 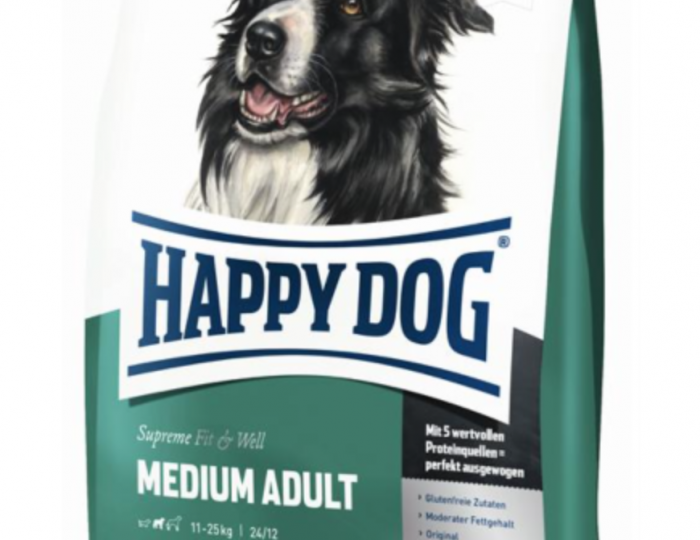 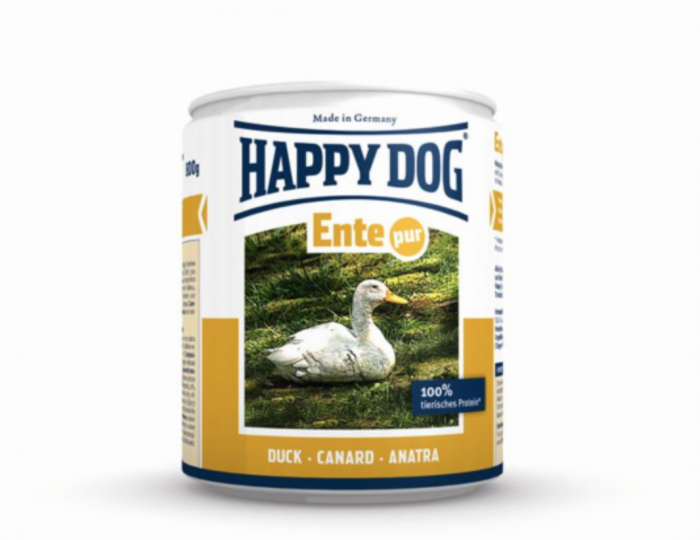 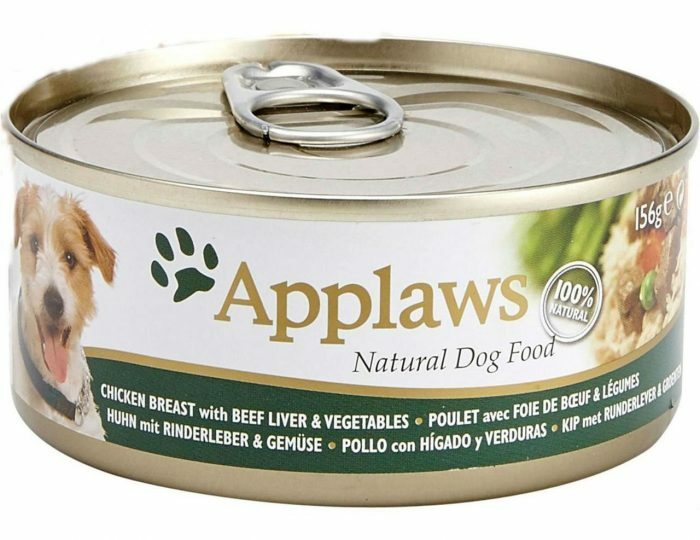 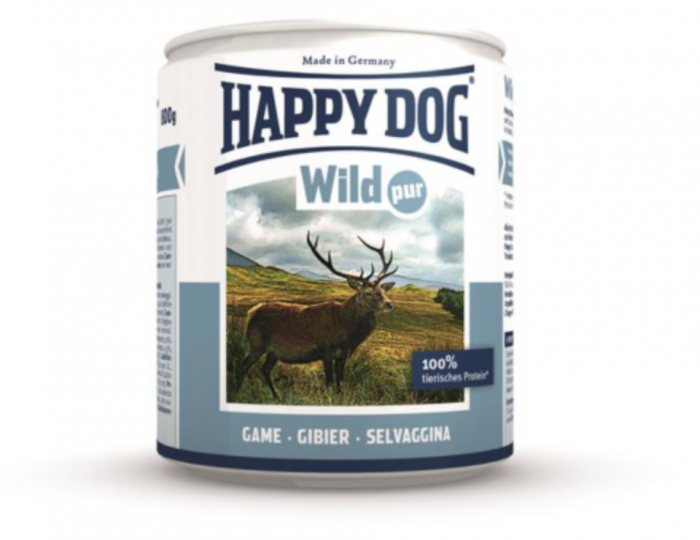 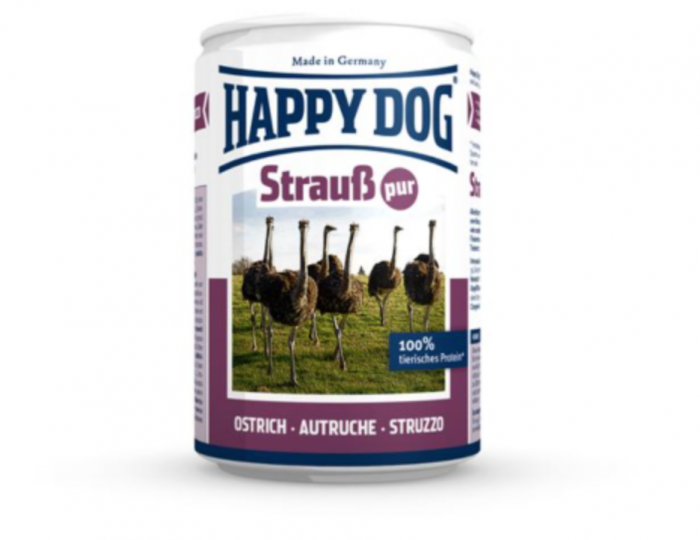 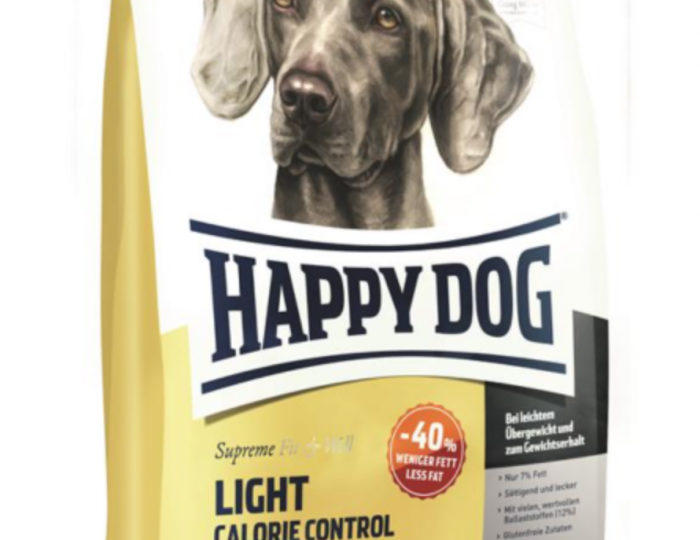 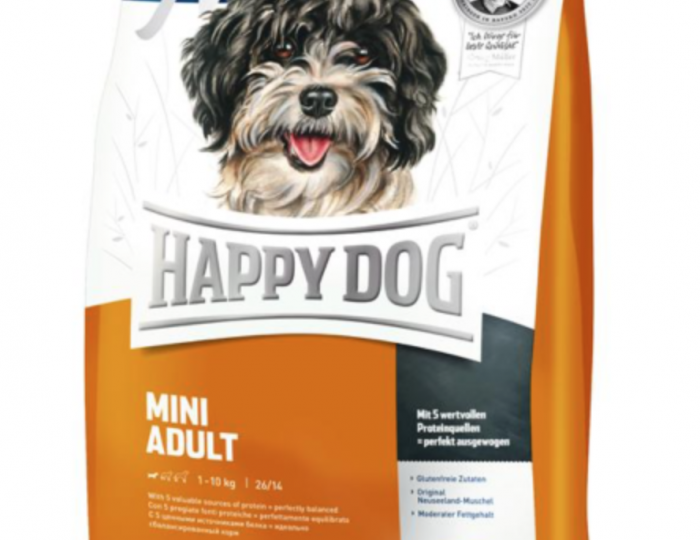 Applaws Dog – chicken & beef liver with vegetables 156gr. 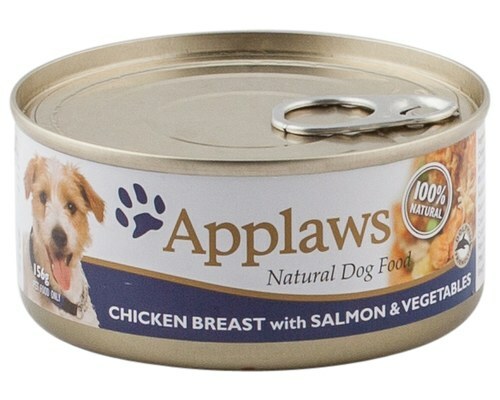 Applaw’s Dog – Chicken & Salmon with Rice 156gr. 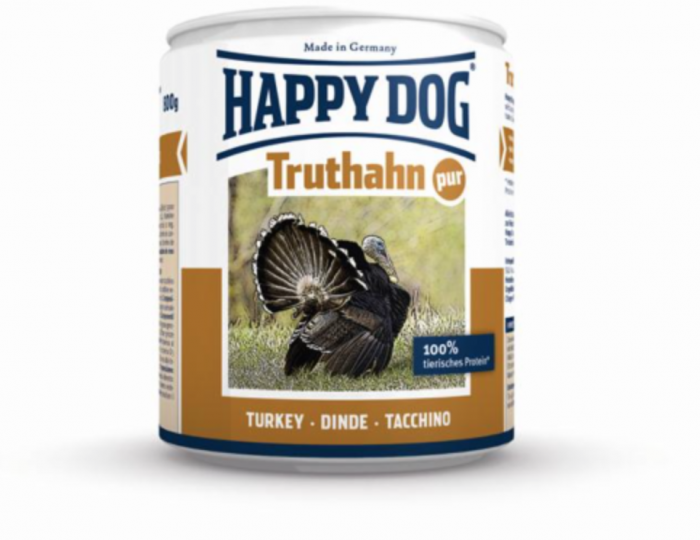 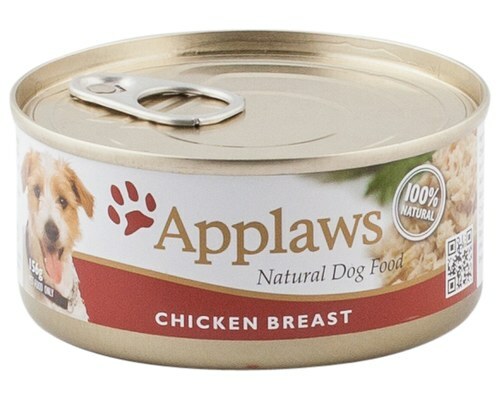 Applaws Dog Chicken & Rice 156gr.